What is happening to Lightwoods Park? When will work on Lightwoods House start, and what is being done? When is it happening? What work is taking place elsewhere in the park? And when will it all be finished? How much of the park will be closed whilst the work is taking place? The answer to all of these questions, and any others you may be able to think of, will be revealed at a meeting open to all next Wednesday. 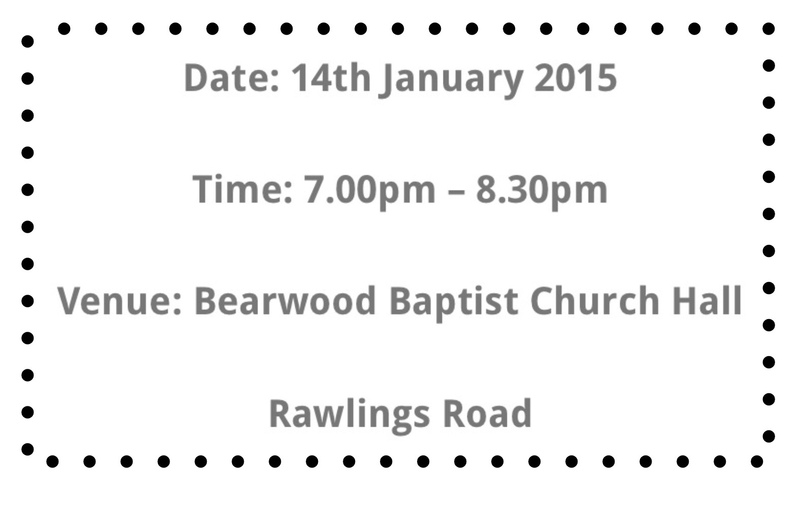 Come along and have your questions answered.